GEORGE’S, Grenada, Feb 4, CMC – The Organisation of Eastern Caribbean States (OECS) will adopt a “harmonized” approach to dealing with the spread of the mosquito-borne Zika virus, chairman of the sub-regional grouping, Dr. Keith Mitchell said Thursday. 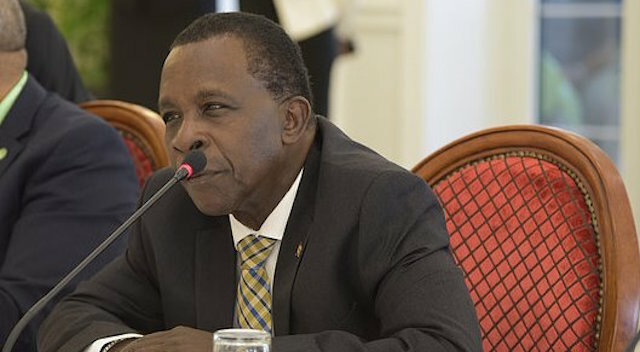 Dr. Mitchell, who is also the prime minister of Grenada, said that health ministers from the nine-member grouping – Antigua and Barbuda, Dominica, Grenada, St. Lucia, St. Vincent and the Grenadines, St. Kitts-Nevis, Montserrat, Anguilla and the British Virgin Islands – had agreed to the joint initiative following a meeting late January. “Although to date there have been no confirmed cases of Zika in the majority of OECS member states, proactive measures are currently being implemented and stronger coordination of effort will be seen in the coming weeks,” Mitchell said in a statement. He said the measures will include leadership at the Ministerial and Parliamentary levels to mobilize communities in country-wide campaigns to eradicate mosquito breeding sites, and to destroy the existing adult population as well as partnerships with stakeholders, including the tourism industry, to promote measures to prevent all mosquito borne illnesses among residents and visitors alike. In addition, there will be a robust vector and disease surveillance, including increased premises inspection, mosquito eradication and control measures, especially in areas of high population density. Mitchell said that the OECS-wide campaign will have four elements namely “Monitoring and surveillance” that will allow for a close alliance of national, regional and international public health agencies to keep close tabs on the disease, “Eradication and protection actions” by national authorities, communities, and workplaces aimed at the most rapid elimination of the mosquito by a variety of measures including fogging, removal of potential breeding sites, use of mosquito nets and skin protection sprays. He said the “Care and case management” aspect of the campaign will allow for the authorities to put in place arrangements in the public health service to manage any cases that may present themselves with a widespread Public education campaign to inform and educate citizens being part of the plan. Mitchell said Zika is a viral illness similar in presentation to Dengue Fever and Chikungunya, which are all transmitted by the Aedes species of mosquito. 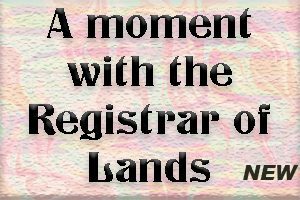 He said globalization “means that everyone is closely connected and in the OECS, the freedom of movement of people makes it easier for our citizens to move around freely. “This is why the World Health Organization has declared the Zika outbreak to be “a public health emergency of international concern. “While not all countries of the OECS have presented cases of the disease, the US Centers for the Control of Diseases has defined the risk as covering Latin American and the Caribbean because of the speed with which the outbreak could spread,” Mitchell said in the statement.